Welcome to the Atterdag Inn! 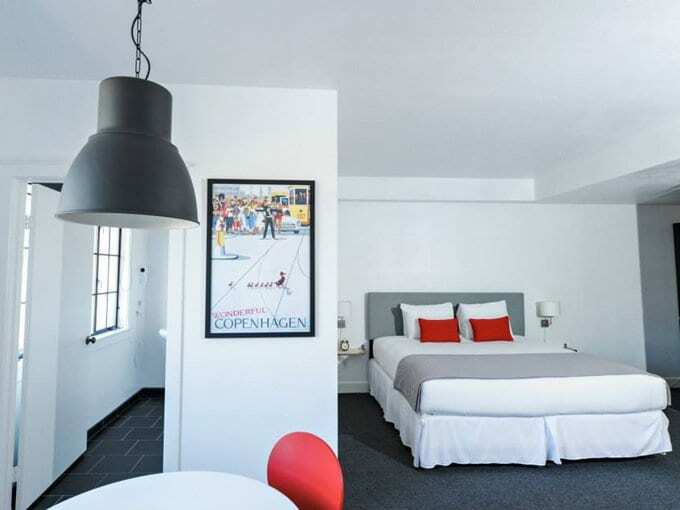 The inns guest rooms are newly-renovated and decorated with bright and fun Danish Modern furnishings. 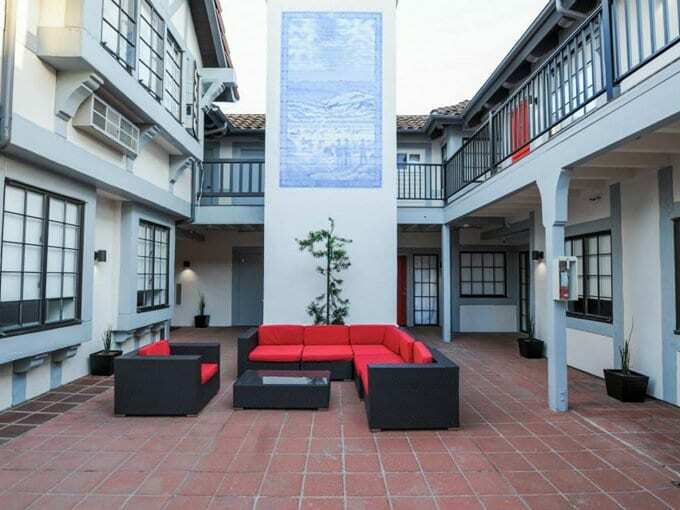 Our light and cozy rooms surround a private courtyard and are a few steps from Danish bakeries, shopping, unique restaurants, and wine-tasting rooms. 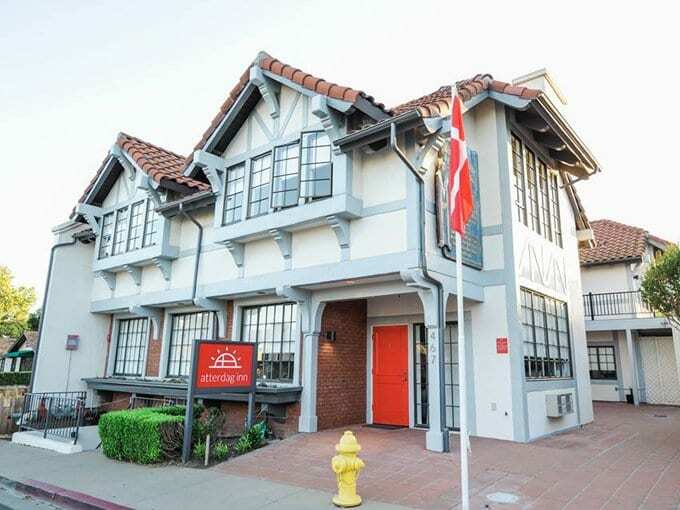 Included with all reservation is free parking, WIFI, and a continental breakfast at a local Danish bakery.